KNOXVILLE, TN, June 1, 2017 – GRIDSMART Technologies, Inc. today announced an agreement with McCain Inc. to become the exclusive distributor of GRIDSMART products in Southern California. 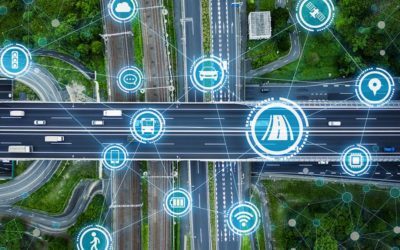 The agreement brings together GRIDSMART, one of America’s leading traffic management innovators, and McCain, one of the nation’s largest and most respected transportation solution companies. GRIDSMART Technologies Inc. is widely recognized for creating the world’s only single-camera solution for intersection actuation, traffic data collection, and situational awareness. McCain will represent GRIDSMART’s entire line of detection systems including the GRIDSMART System and STREETSMART™ congestion management technology. efficiency, and reduce environmental impact. 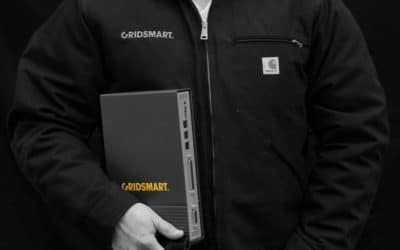 Founded in 2006, GRIDSMART Technologies, Inc. is a Knoxville, Tennessee based company backed by venture capital investment from around the United States. Used in thousands of intersections across 46 states and 22 countries, GRIDSMART systems include the industry’s only open API, built-in replay functionality, and a published change log. GRIDSMART products are built to be Simple, Flexible, and Transparent. For more information, visit gridsmart.com. McCain Inc., a Company of the SWARCO Group, develops products used by millions of people around the world each day. A manufacturing powerhouse since 1987, the company’s brand portfolio includes advanced traffic control equipment and integrated transportation systems to create safer, more mobile, and more livable communities. Team McCain is comprised of more than 500 employees at operations in the United States and Mexico. For more information, visit the company’s website at www.mccain-inc.com.